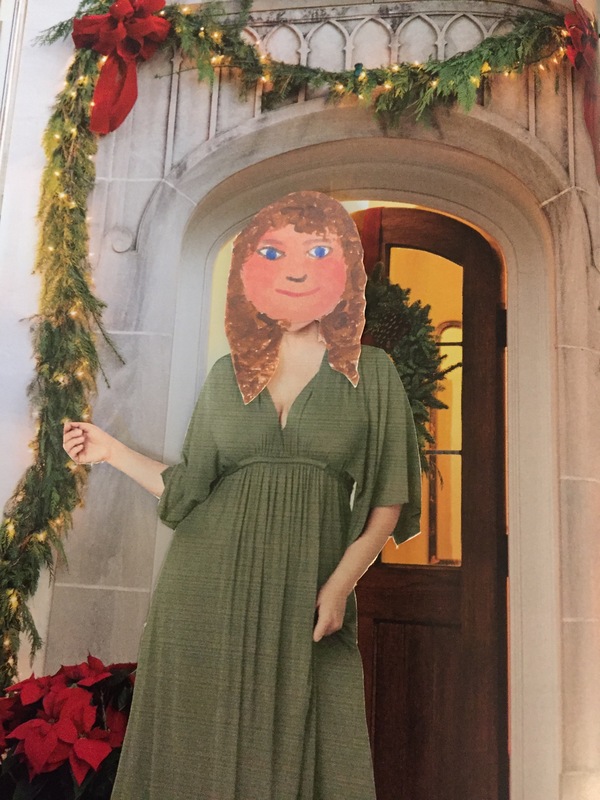 Right now, as I type, Karen is hosting her annual holiday open house. I think it is the height of rudeness and shows a complete lack of class to invite everyone in your neighborhood except your next door neighbors. I even saw that weird foreign family walking up the driveway with some sort of basket of disgusting ethnic food for her. Cari and Mitch were not invited either, for obvious reasons. I thought that perhaps our invitation got lost, so I walked back and forth in front of her house a few times and, although Karen could clearly see me from where she was standing at her front door, she ignored me. Outrageous!!!! At first I thought she had hired Mrs. Roper as a celebrity guest, but I was mistaken. I guess she and Röbert had a bit of a falling out last spring and I am just caught in the crossfire. Luckily Krystyn was invited and she has been texting us about the party all night. Apparently she got that fab new caterer everyone has been talking about, so the food is amazing but the other guests are lame. Well, good for Karen for trying. Snakes of a feather flock together I guess. Krystyn said she is there with a new boyfriend; the trainer from the gym we all thought was gay because he never hit on any of us. Apparently he is just religious. LOL. The boys are both home for their mom’s big night but I happen to know they will be skiing with Mitch and Cari on real Christmas, so I guess poor Karen will be all alone. You reap what you sow. 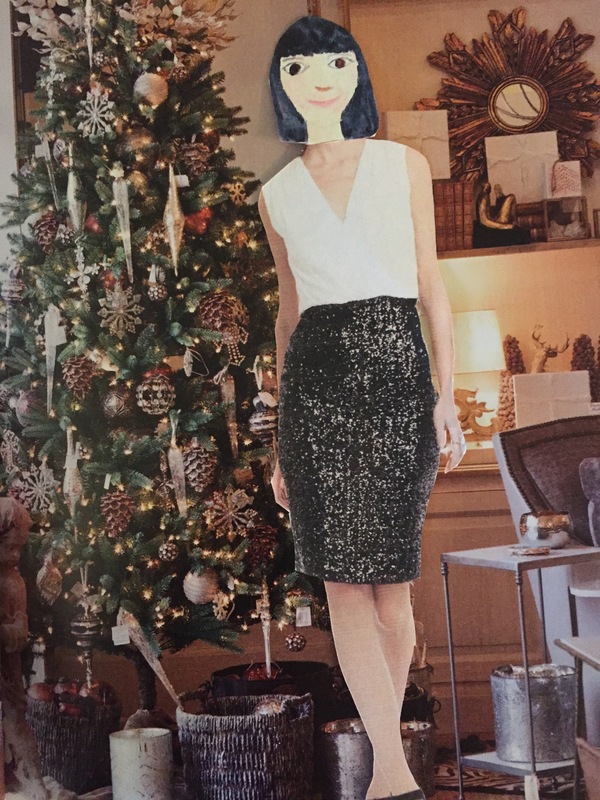 This entry was posted in Karen is a snake and tagged Holiday party, Karen is a snake, Mrs. Roper, no invitation, rude on December 5, 2015 by mythreeangles.